Many people enjoy growing houseplants for the decorative and environmental appeal. Depending on your cultivation habits, you might notice a white mold on your ferns. This is a common problem for many houseplants, including ferns. 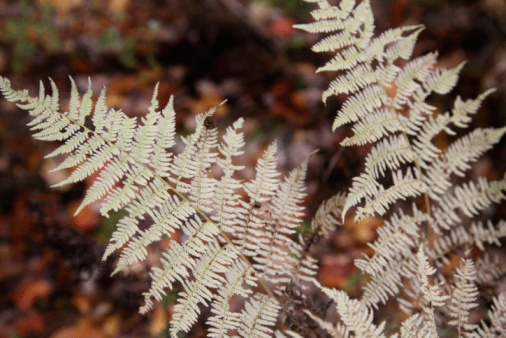 Ferns are susceptible to white mold, also known as powdery mildew. When you notice white or gray mold or powder on the leaves of your fern plant, the culprit is a fungal disease known as powdery mildew. Powdery mildew is a common plant disease that attacks ferns, as well as roses, garden vegetable plants and other types of houseplants. Powdery mildew or white mold, is caused by a fungus that spreads between plants. It is more prevalent on ferns when the plant is kept in a wet environment. 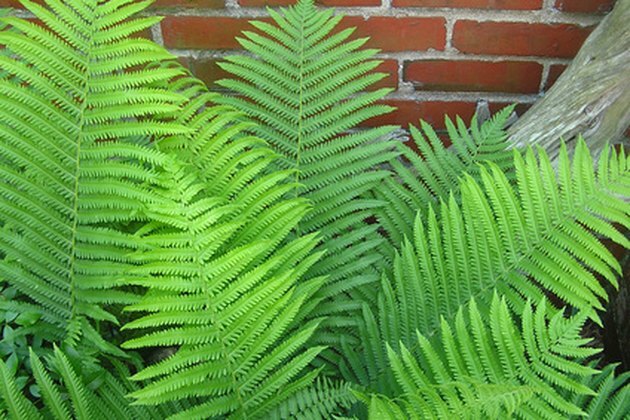 If your ferns are outside, cool nights followed by warm days can make the problem worse. There are several steps you can take to prevent a powdery mildew infection or get rid of already present white mold spores. Reduce the moisture in the growing environment, allow plenty of air circulation and hose off the fern plant outside, if possible. Make sure any fungicide you use is recommended for fern plants, as this plant is very sensitive to many chemical solutions.